Top Ten Songs of the Week for Wednesday, January 3, 2018. 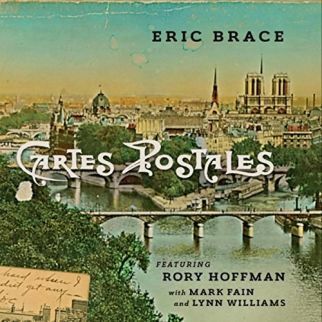 The music shifts locations, keeping the café theme in place as Eric Brace takes “Petite Fleur” for a stroll through French cabaret stylings from his album Cartes Postales. 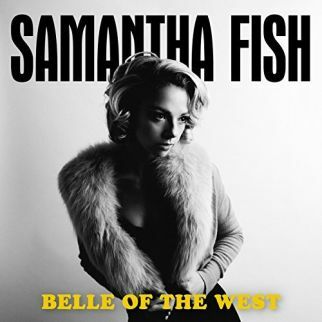 Chamber Folk music backs the delicate vocals of Kyle Carey as she sings a sad goodbye for “Evelyna”, Shovels & Rope are joined by Hayes Carrl on The Clash track “Death or Glory”, Lemont recall a musical memory on “And We Danced”, and Samantha Fish nails a sign to the door as fair warning of “No Angels”. 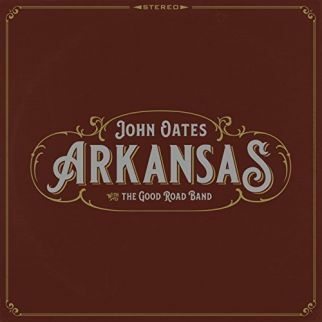 Jeff Mix and the Songhearts offer a song for “Townes” as John Oates and the Good Road Band re-tell the tale of “Stack O Lee” and the Ben Miller Band tribute Japanese director and screenwriter “Akira Kurosawa”. Erin Harpe and the Delta Swingers share the pain with Randy Newman on his song as they head into 2018 feeling “Guilty” on the Top Ten Songs of the Week for Wednesday, January 3, 2018. 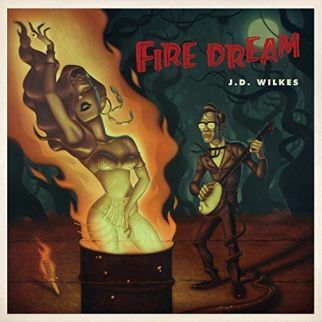 Fat notes and beats shower around JD Wilkes as he steps lightly on a gypsy Jazz rhythm to “Walk Between the Raindrops”. The Legendary Shack Shakers frontman guides your feet with a tune from his upcoming (February 16, 2018) album, Fire Dream. Carrying a small bag that included a harmonica, Eric Brace’s dad, Paul Brace, landed in the United States after World War II. Eric tributes the music of his dad’s homeland with a collection of French songs on Cartes Postales, (featuring Rory Hoffman, Mark Fain & Lynn Williams) on this week’s list with Sidney Bechet’s “Petite Fleur”. In the hands, and vocals, of Kyle Carey, Folk music takes on a majestic tones as she sings a sad song for “Evelyna”. 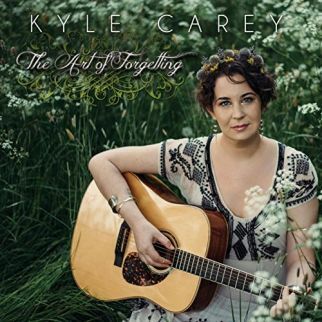 Kyle Carey waits at home for a letter on a track is from the upcoming (January 26, 2018) album, The Art of Forgetting. 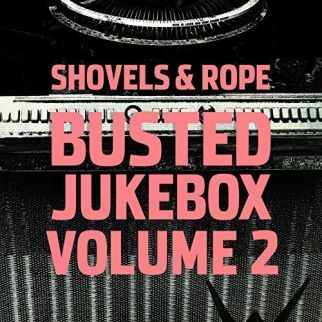 Gathering friends from both humans and songs, Shovels & Rope offer the second in a series with Broken Jukebox, Volume 2. Hayes Carll joins the pair for a front porch sing-a-long on a track from The Clash on “Death or Glory”. 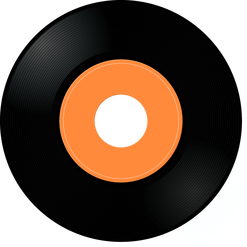 Busking on a rock’n’roll beat, Lemont offer a solid rhythm to back the memories of “And We Danced”. 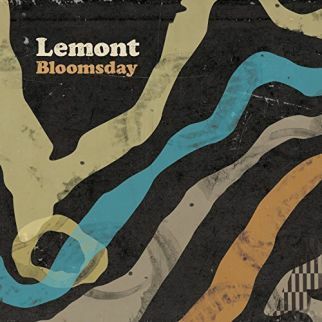 Originally born in the Central valleys of Pennsylvania, Lemont are on the chart with a cut from their recent release, Bloomsday. 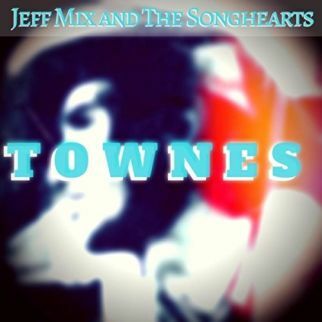 Jeff Mix and the Songhearts offer a tribute tune for a Texas songwriter. 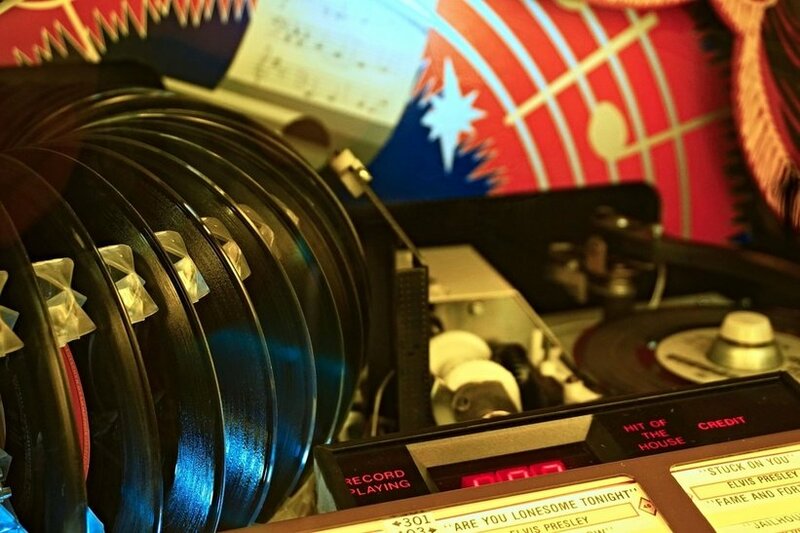 The Las Vegas band take a desert trail south to re-live the life and times of “Townes” on their recently released single. Ben Miller Band tribute “Akira Kurosawa”, widely hailed as one of the most important and influential filmmakers in the history of cinema. 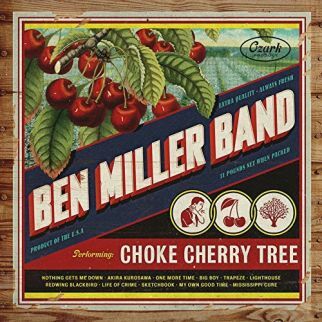 Ben Miller Band sing the praises of the Japanese director and screenwriter with a cut from their upcoming (January 26, 2018) album, Choke Cherry Tree. Her new year goals are in place as Erin Harpe admits that she is “Guilty” of past bad decisions. 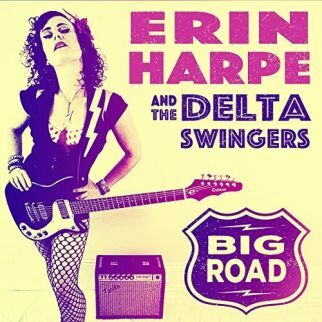 Her confessions are backed by a Blue guitar as she looks for one last chance on a cut from Big Road, the recent release from Erin Harpe and the Delta Swingers.